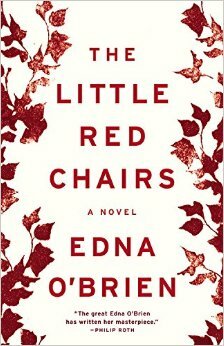 Edna O'Brien's The Little Red Chairs which Joyce Carol Oates calls "a work of meditation and penance;" Annalisa Quinn says "O'Brien is truly at her best." 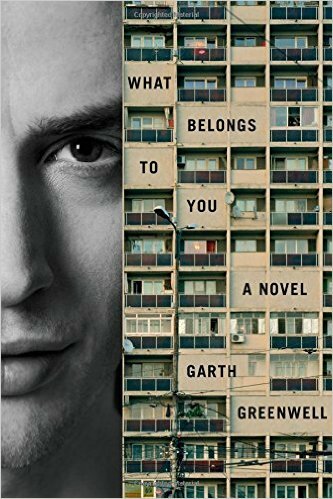 Garth Greenwell's What Belongs to You, which Neil Bartlett calls a kind of "intense...updated, gender-swapped re-write" of a Proust novel. 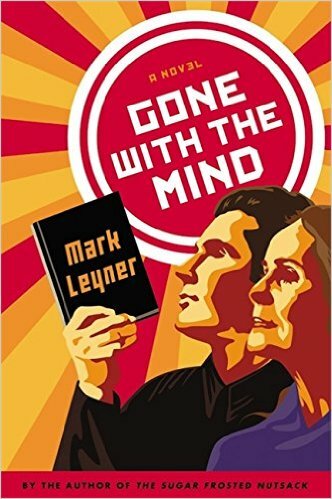 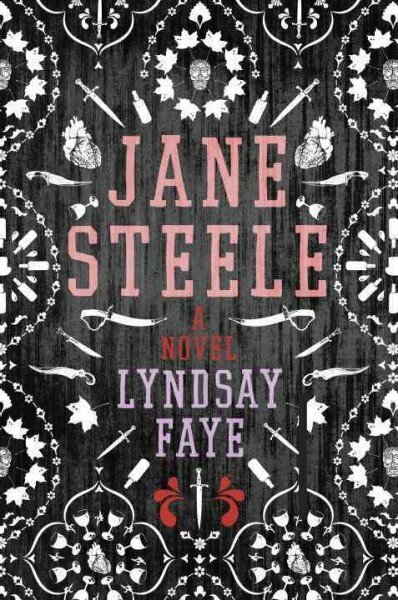 Mark Leyner's Gone with the Mind, which Charlie Jane Anders says is "a ­blindingly weird novel: a book-length stand-up ­routine in which a man free-associates about his life to a mostly empty room, mixing the philosophical and the scatological with abandon."